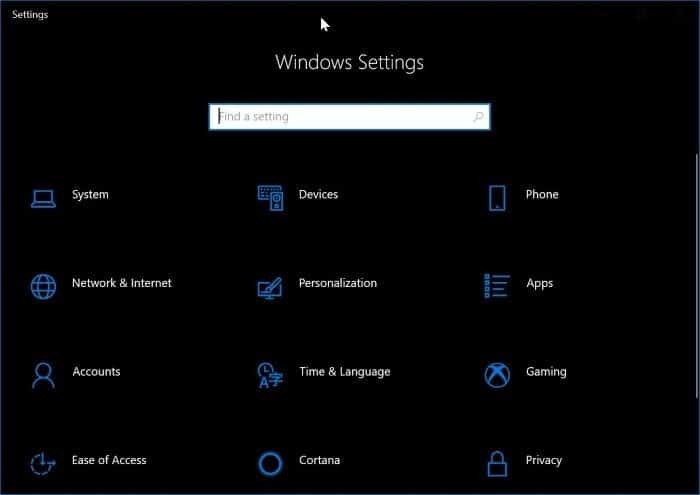 Windows 10 offers a dark theme mode for File Explorer, apps, Settings and many other areas of the operating system. The dark mode is handy while working in low light conditions. 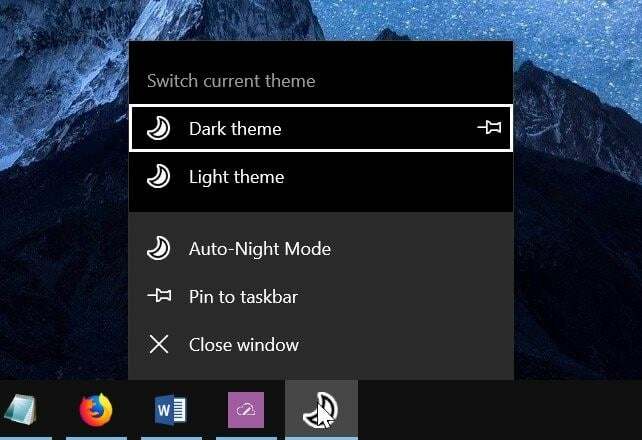 Currently, Windows 10 doesn’t offer a built-in way to switch to the dark mode at sunset automatically. You need to manually switch between dark and light modes by navigating to Settings app > Personalization > Colors page. Although it hardly takes a few clicks to switch between dark and light modes, an option to automate it would have been cooler. Luckily, there is a free program out there to help you automatic just this. Auto-Night Mode is a free software designed to automatically switch to the dark mode or theme at sundown and switch back to the light mode at sunrise. The Auto-Night Mode allows you to manually enter the time at which you would like to switch to the dark mode and then back to the light mode. Alternatively, you can also let it use your location to switch between these modes automatically. Please note that upon running the setup of Auto-Night Mode, you might get Windows Defender SmartScreen dialog with “Windows protected your PC” dialog. Please click More info and then click Run anyway button as this program is safe. After installing and running it, you will see a small menu where you can configure the auto switching. 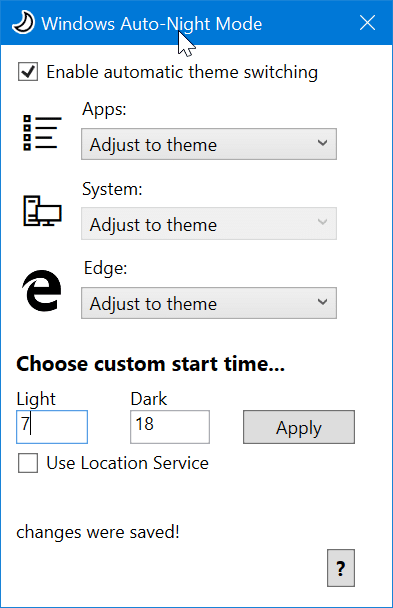 To automate, check the Enable automatic theme toggling option, select Adjust to theme from the drop-down boxes, enter the time at which you would like to switch to the dark as well as the light theme or allow it to access your location, and then click the Apply button. In addition that, you can quickly toggle between light and dark modes by right-clicking on the Auto-Night Mode icon on the taskbar and then clicking on respective options. Between, there is a similar app out there called NightOwl for macOS Mojave (which also offers a dark mode) to automatically toggle between light and dark modes. Visit the following page to download the latest version of Auto-Night Mode program for your Windows 10 PC.